New York (AFP) - The salary cap for each NBA club for the 2016-2017 season has been set at $94.14 million, the league announced, also establishing a minimum payroll of $84.72 million per team. Also set for next season was the tax level limit of $113.28 million. While many teams can spill over the salary cap due to exceptions, fewer crack the higher level, which imposes a tax upon clubs for every dollar spent above that total payroll mark. The new figures go into effect on Thursday. 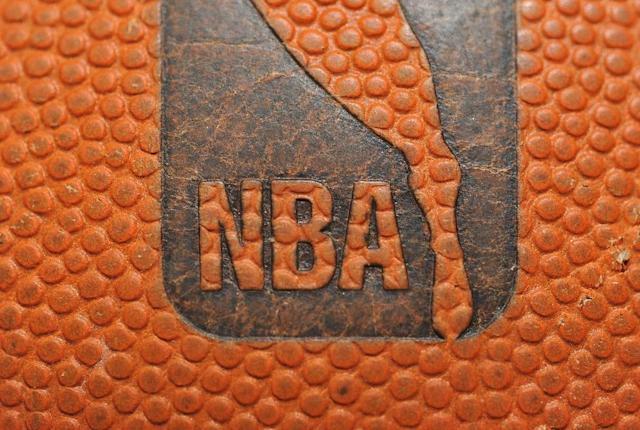 NBA free agency began Friday and players and teams can agree to the terms of a deal but nothing is official until contracts can be signed late next week. The current NBA-union deal allows for three different mid-level exceptions to the cap to pay a salary depending on a team's total salary level. The level for a club not paying the luxury tax is $5.62 million while the taxpayer mid-level exception is $3.47 million and teams under the salary cap have an exception spot of only $2.89 million. In a tentative deal on Saturday, Al Horford and the Boston Celtics appear to have verbally agreed to terms on a four-year contract worth $113 million. Horford, an unrestricted free agent, has played his entire nine-year career in the Atlanta Hawks, who drafted him third overall in 2007. The four-time All-Star averaged 15.2 points, 7.3 rebounds and 3.2 assists this past season.